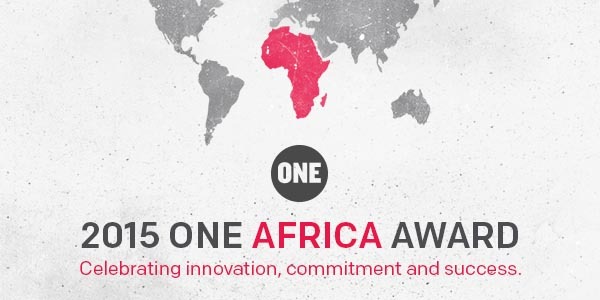 The 2015 One Africa Award seeks to reward the outstanding contributions of African based organisations at the forefront of the fight against poverty in Africa. Qualified recipients may be engaged in direct services to achieve any of the MDGs but must demonstrate a strong advocacy component integral to the delivery and success of their programs. 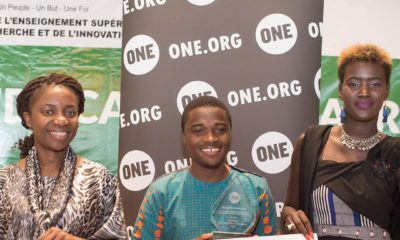 Qualified recipients may be advocacy/pressure groups and think tanks engaged in governance activities such as the monitoring of flows of resources and/or holding governments accountable to commitments to MDG attainment.